The Best Fantage Cheats, Tricks, and Updates! 150,268 Views! 120,000 by October? Welcome to Fantageville! New here? Click me to go to the About page! 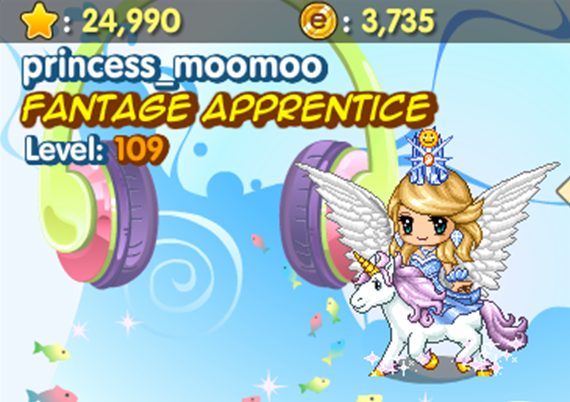 Hi, I'm princess_moomoo, the creator of Fantageville. 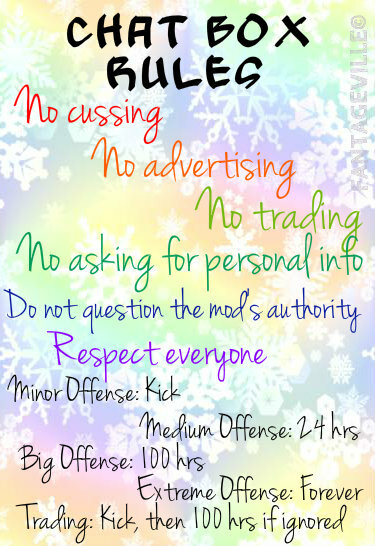 I have retired and passed down the blog for casey_cow101 and PinkStarBritney to manage, but I still come back once in a while. Thanks for visiting! 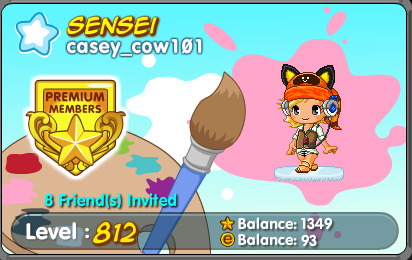 Hey, I'm Casey. I just got recruited to the blog a few months ago, and everyone is welcome here! I hope you enjoy the blog! Don't miss out on anything! Enter your email address to follow this blog and receive notifications of new posts by email. Thanks! 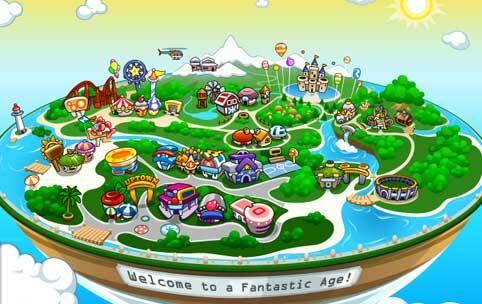 Click on the map to be magically transported to Fantage and start playing!